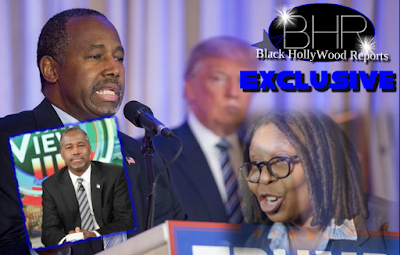 Whoopi Goldberg Blast Ben Carson For Endorsing Donald Trump !! Carson's rationale didn't satisfy Goldberg: "I hate to ask this question, but you have aligned yourself with a man who has bashed women, made countless racist remarks, and you're Ben Carson! Why would you align yourself with that?" 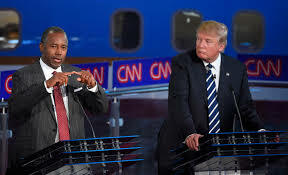 "You have to look at the good and the bad," Carson replied. "There is no perfect person." 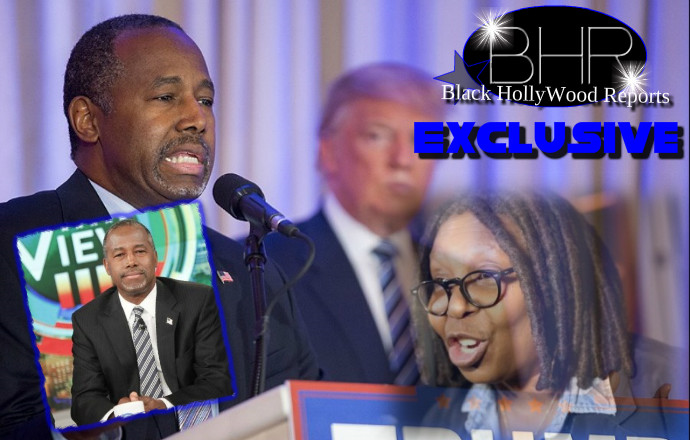 He went on to tout what he sees as Trump's pioneering acceptance of racial and religious minorities at his ritzy clubs and the glowing reviews Carson has heard from the real estate mogul's black employees. 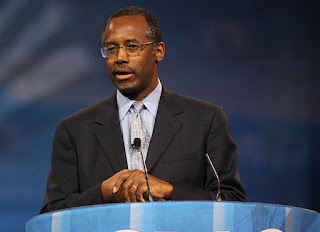 Still nonplussed, Goldberg exclaimed at one point, "You're Ben Carson! 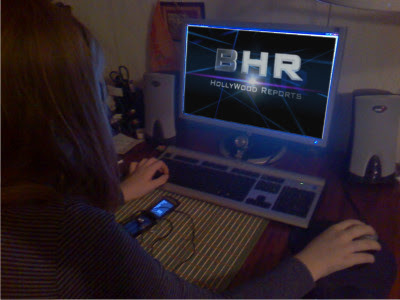 You're so much better than this!" "The View" itself, we should note, has been criticized for over-the-line commentary during this campaign, when the hosts joked that Republican candidate Carly Fiorina's face looked "demented" during a debate and would make a good Halloween mask. Goldberg could not accept that explanation. She became increasingly flustered, waving her hands and stuttering as she pointed out that Trump did not swiftly disavow endorsements from white supremacists. Then, Joy Behar dug in at the surgeon.